Starting an online store can be filled with many questions. How do I set up a payment system? How do I know I have an accurate amount of inventory? How do I update my online store with new products? FusionTech Media can help to position your online business for success. 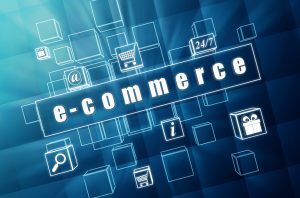 Combining our eCommerce Tools and custom-built websites will create an appealing and compelling online store to maximize sales. To learn more about how FusionTech Media can help your business to increase revenue and gain more customers, please fill out the Contact Us form in the footer below.